Popular among certain regimes during World War 2, fascism’s consequences had disastrous effects on the world. 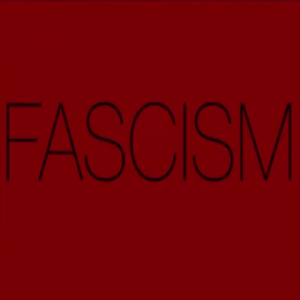 So, what is fascism? Previous Was The Civil War Really About Slavery?